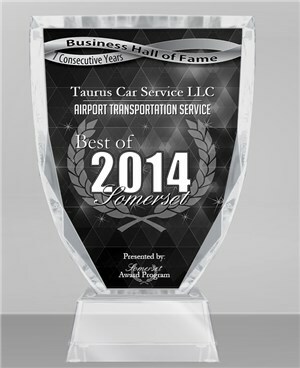 Taurus Car Service has been voted Somerset’s top car service since 2008! That's 6 years of success in a row. We want to give special thanks to our loyal customers.